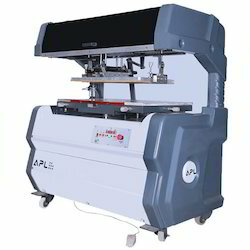 Our range of products include atom flat screen printing machines, fully auto screen printing machine, semi auto round printing machine, semi auto flat screen printing machine, semi automatics screen printing machine and roll screen printing machine. 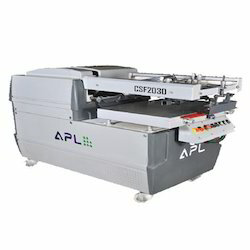 We are a trusted name in manufacturing, supplying, trading, importing and exporting ATOM Flat Screen Printing Machines. These products are manufactured under the close supervision of our highly experienced professionals. Our expert professionals make use of excellent quality material and other components in the manufacturing process. 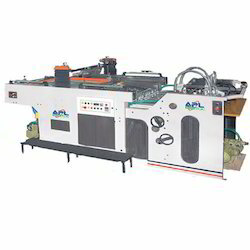 We are one of the leading manufacturers, suppliers, traders, importers and exporters of Fully Auto Screen Printing Machine. These machines are available in swing cylinder and stop cylinder variants. Our range is suitable for printing on one twenty to four hundred GSM substrate. It is applicable in stickers, tile printing, ceramic coating and glittering. With firm commitment to quality, we are manufacturing, supplying, trading, importing and exporting a comprehensive range of Semi Auto Round. The range made available by us can print on any round object such as plastic bottles, paper cones, gift materials and novelties in multicolor (optional). To manufacture these machines, we use high quality spare parts and components. 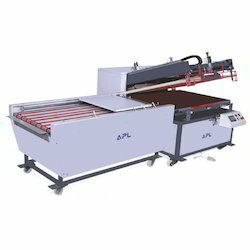 We are highly appreciated in the international market for our exquisite collection of Semi Auto Flat Screen Printing Machine. 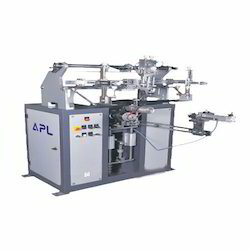 All these machines are economical, have high speed and most suitable for UV spot coating. 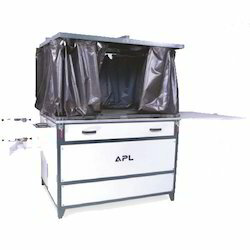 These machines are known for their high speed and heavy duty usage. 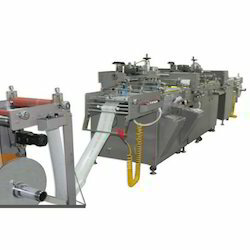 Our range is applicable in ribbon printing, sheet gumming and ceramic coating. 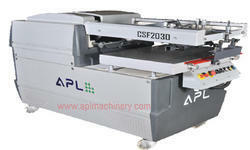 Looking for Screen Printing Machine ?